Eleanore Marie Hayes, age 91, of Detroit Lakes, MN, passed away on Friday, March 02, 2018, at Essentia Health: Oak Crossing Nursing home in Detroit Lakes. Eleanore Marie Hayes was born January 13, 1927 in Salinas California to Benjamin and Lumina (Diagle) Joseph. She later moved to Minneapolis with her family where she graduated from Vocational High School in 1945. Eleanore was joined in marriage to Fredrick Walter Hayes in MPLS on September 14, 1946. They spent many years in New Hope, MN. Later moving to Princeton, MN where they retired and moved to the family lake home in Crosby, MN. It was during this time that they became “Mr. and Mrs. Clause” spreading smiles to young and old alike in malls around the Crosby area during the Christmas season. In later years they spent time in Arizona before moving to Detroit Lakes, MN in 2008. They were each other’s best friend for 68 years. Eleanor was a bit of an entrepreneur and while living in New Hope she opened her own hair salon called Eleanore’s Beauty Spot. 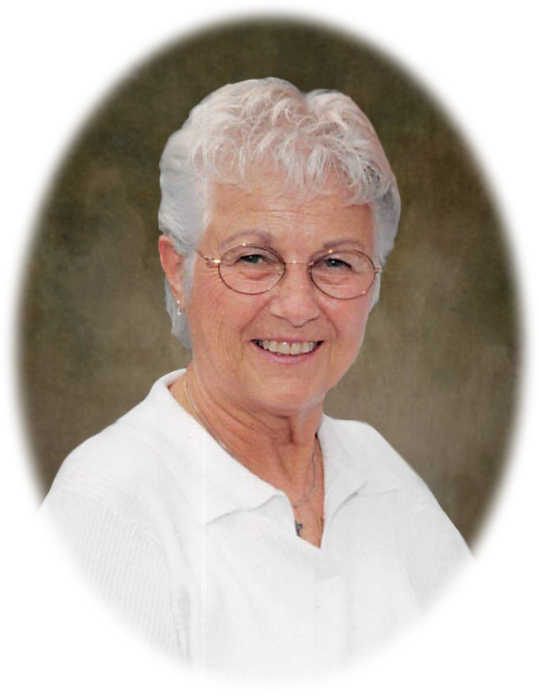 She owned and operated the salon for over 25 years. Which was impressive for women back in the 60’s and 70’s. Eleanor took great pride running a business where she set her own hours which gave her the opportunity to raise a family at the same time. She also was an avid seamstress. She loved creating patterns, designing and sewing clothes for her family. Her greatest joy came from her grandchildren. She loved watching them in their various sports and activities. A cherished memory was meeting Hayes, her first great grandchild. Eleanore was survived by three daughters: Denise Hayes Lawrenceville, GA; Lisa Provo, Detroit Lakes, MN; and Robin Lant, Suwanee, GA; six grandchildren; and one great grandchild. Eleanore was proceeded in death by her husband, Fred; a granddaughter, Alisha Marie Provo; and a sister, Virginia Micek. A Mass of Christian Burial will be held on Saturday, April 14 at 11AM at Holy Rosary Catholic Church in Detroit Lakes. A visitation will begin one hour prior to Mass.